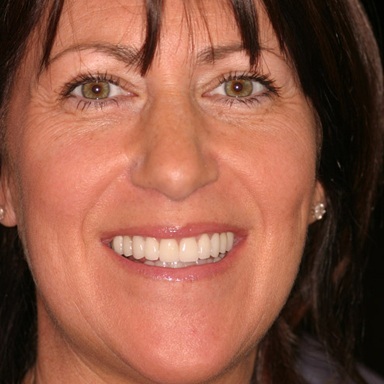 Cosmetic dentistry is quickly growing in popularity. Why? Because everyone wants a beautiful smile that radiates youth and confidence, and modern cosmetic dental techniques have made achieving this goal easier than ever before. Many people are unaware that improving their smiles may be as simple as scheduling a single appointment with a cosmetic dentist like Dr. Allan Mohr. 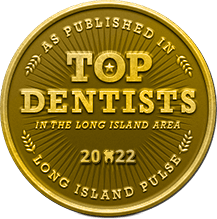 Our Massapequa Park dental office features the latest treatments, including cosmetic bonding, teeth whitening, porcelain veneers, and porcelain crowns. Your smile is the first thing other people notice about you. Studies show that an attractive smile improves your likability and creates an aura of friendliness right from the start. Imagine how a confident smile could lift your self-esteem and create new social, professional, and personal opportunities. 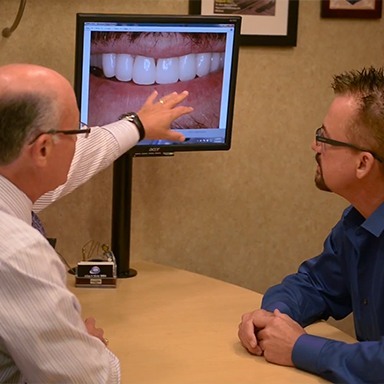 Dr. Mohr has helped hundreds of patients achieve smile perfection with conservative cosmetic dentistry solutions. He may recommend one-appointment bonding or teeth whitening. Porcelain veneers, placed in just two visits, instantly mask stains, gaps, chips, and misalignments. You wouldn't believe how much of an impact a simple and affordable smile makeover can have on your life. With Zoom! 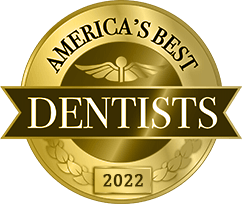 Whitening and our use of trusted dental labs to create your porcelain veneers and crowns, you can count on Dr. Mohr to use only the finest materials, products, and technologies to improve the look of your smile. If you want beautiful results from your cosmetic dentistry, you’ll find all the necessary tools right here in our office. 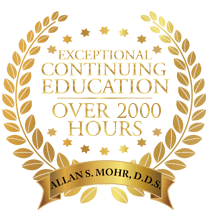 Why Choose Dr. Allan S. Mohr for Cosmetic Dentistry? They are actually extremely thin porcelain coverings that are fitted to the front of the teeth, and they are always custom-designed by a patient and Dr. Mohr. With them, you can enhance a single tooth or get an entire set to achieve a full smile makeover. If one of your front teeth ever becomes damaged or decayed, we have the perfect solution to bring back your smile’s strength and beauty at the same time: all-porcelain crowns. Dental porcelain is extremely strong, durable, and it can also be shaped and shaded to completely mimic real enamel in every way, even down to how it reflects light. With this material, Dr. Mohr can create a crown that is so lifelike, even YOU will have trouble telling it apart from your real teeth! What is cosmetic bonding? 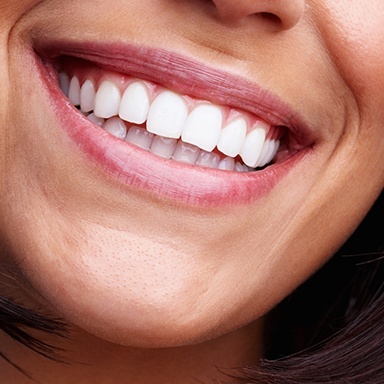 If your smile is affected by small chips, narrow gaps, or minimal damage and you want an alternative to porcelain veneers, you should consider cosmetic dental bonding. 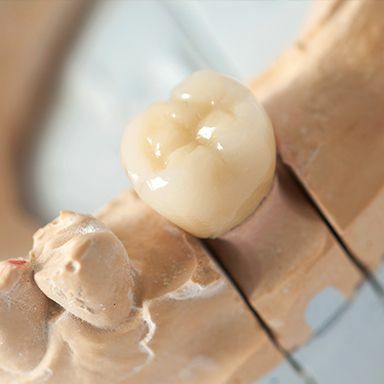 Instead of creating a veneer to completely cover the front of your tooth, we can reshape imperfections with a moldable composite resin material. 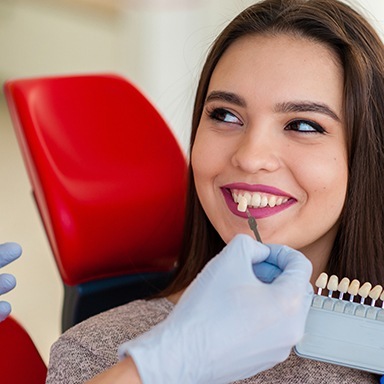 Some patients may find that cosmetic dental bonding doesn’t meet their needs, but Dr. Mohr can walk you through your options at our Massapequa Park dental office. With our Zoom! 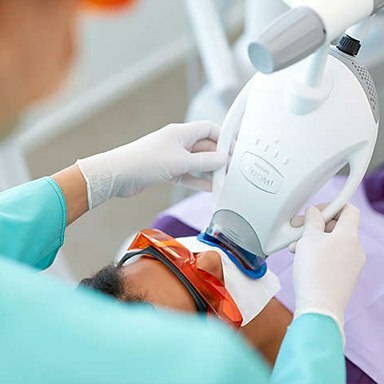 Whitening in-office treatment, Dr. Mohr harnesses well-known and widely trusted dental technology to enhance your experience at our Massapequa Park office. With a special blue light, Zoom! can make your teeth several shades whiter in just one appointment, usually lasting between an hour and an hour-and-a-half. We have massage chairs to make your visit more relaxing, and you can kick back and de-stress while we brighten up your smile with Zoom! Whitening. KOR Whitening Deep Bleaching offers modern and effective teeth whitening that can overcome stains that other whitening systems are not be able to tackle. It’s the only system known to lift stains caused by tetracycline, a medication that can darken teeth. With KOR, you can keep your teeth white forever with some simple home maintenance, and KOR is known for causing little to no tooth sensitivity as well. With take-home teeth whitening trays specially made for you by our team, you can whiten anywhere, anytime. For some, this is a more attractive option than in-office whitening. We also recommend that anyone who takes part in our in-office treatments follow them up with take-home bleaching to intensify and solidify their results. 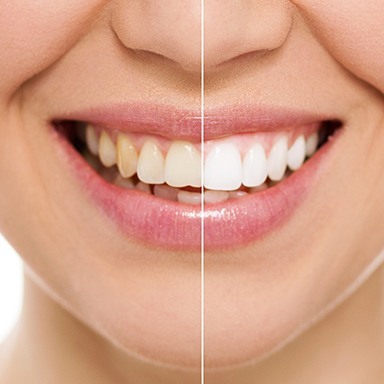 With custom-made teeth whitening trays, you get consistent results and a comfortable experience, and busy individuals love being able to decide when they want to whiten. Do your teeth appear to be too short or stubby because of an overbearing gum line? Or, is your gum line uneven, which causes your smile to look a little…off? If so, then Dr. Mohr can take care of both of these problems in just one appointment using our soft tissue laser. With it, he can painlessly remove excess gum tissue to expose previously hidden dental structure and reshape your gum line to give you that perfectly proportioned look while you relax in the chair. Doing anything that can change the look of your smile is a big decision, and it’s something Dr. Mohr and our team don’t take lightly. To make sure you’ll be completely satisfied with your results from a cosmetic treatment, we can create your own “Before & After” photos using virtual smile design. We’ll take a photo of your current smile and then digitally alter it to reflect how a treatment will improve your appearance. That way, you can know exactly what to expect and even ask for any minor adjustments you want! Are you completely unsatisfied with the overall appearance of your smile, but you just don’t know what to do about it? Do you have multiple smile flaws and can’t decide which one to tackle first? If so, Dr. Allan Mohr is the man to talk to, as he is the local authority when it comes to providing comprehensive smile makeovers. Working with him, he’ll help you put together a plan that will dramatically transform your look and give you the kind of smile you’ll always love to show the world. Dr. Mohr can bring together a number of cosmetic dentistry procedures to make complete smile creations. When you visit our office for a smile makeover, you'll not only be treated to world class quality and technologically advanced care, but you’ll be pampered in our comfortable office, where massage chairs can soothe your stress away. Get started on your smile makeover by taking the first step - contact us at (516) 541-7344 and set up an appointment with Dr. Mohr. Once you've had a complete consultation and determined which cosmetic dentistry treatments will best help you meet your goals, we’ll create a plan of action, and you’ll be amazed with the results. 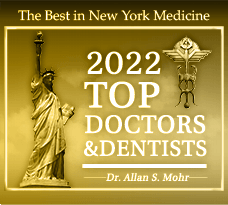 If you’re in Massapequa Park, Massapequa, Seaford, Wantagh, Lindenhurst, or Farmingdale, turn to Dr. Allan Mohr for all of your smile makeover desires.